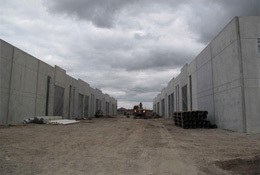 Ardent Concepts are currently constructing a warehouse development within the Paramount Industrial Estate. 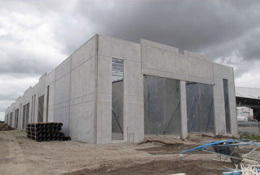 The development consists of 24 Units of various sizes, suitable for trade related Industries and storage. 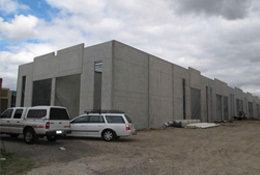 Ardent Concepts were proud to construct all the commercial concrete works for this prominent and quality development.